A 21-year-old man on a Mumbai-bound flight was detained by CISF officials at the Netaji Subhash Chandra Bose International Airport in Kolkata after a co-passenger saw him texting about a terrorist being on the plane. The man who claimed that he was joking was later handed over to local police. 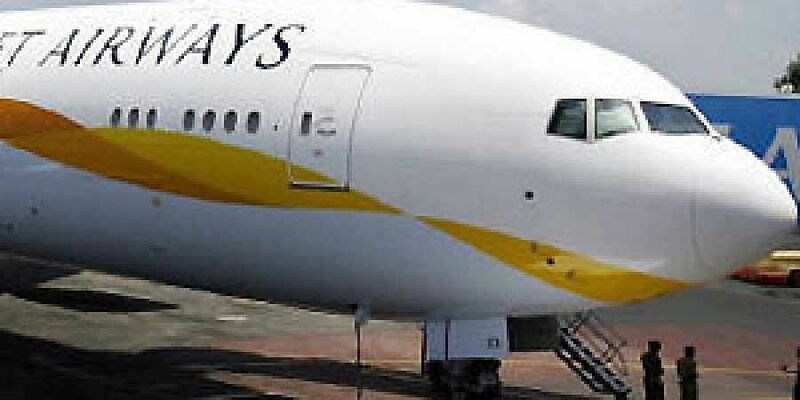 According to a Times of India report, Jogen Poddar, a resident of Kolkata, had boarded Jet Airways flight 9W 472 with 4-5 friends. After he was seated, he covered his face with a handkerchief and started texting when a co-passenger who didn't know him happened to glance through a message which read 'Terrorist on flight. I destroy women’s hearts'. "When the passenger informed the cabin crew, who in turn informed the pilot, the pilot alerted us and the CISF, who quickly apprehended the man before the flight took off," said a senior security official. Poddar was offloaded from the aircraft with his baggage which was searched. The flight, which was carrying 160 passengers, finally took off without him after a delay of 1 hour and 10 minutes.